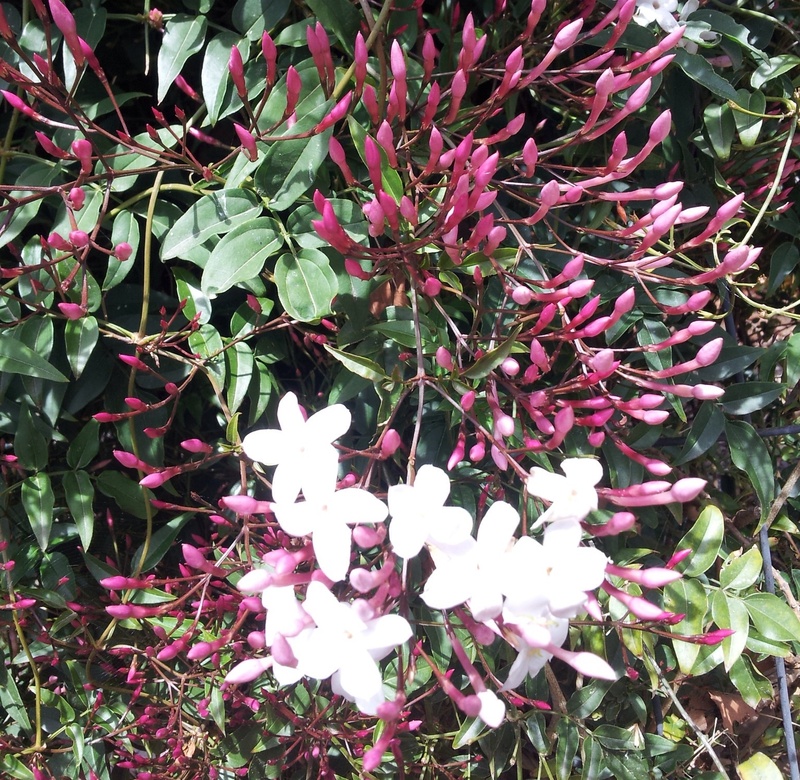 Jasmine polyanthum – Pink/White chinese star. Evergreen climber with clusters of beautifully scented white-pink flowers in spring and summer. Great used over archways and rambling over a trellis, also suited to containers around the patio for its delightful aroma. 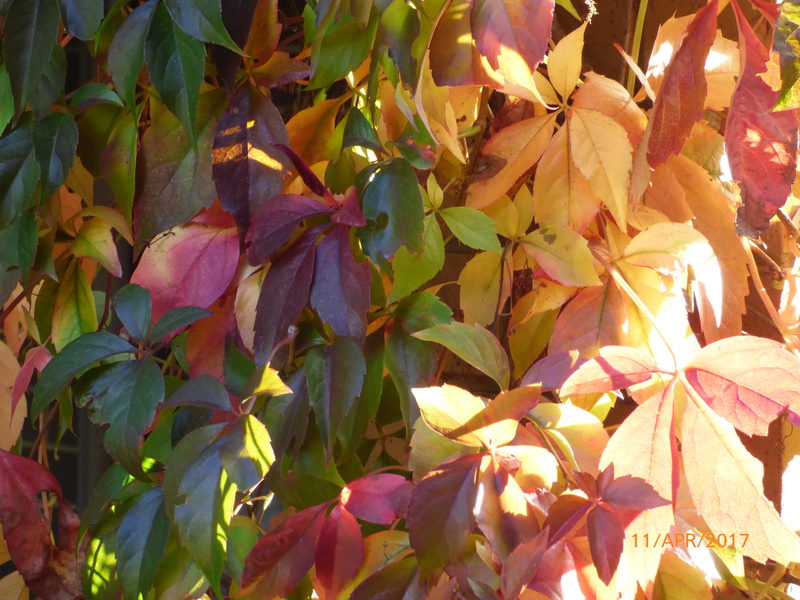 This climber prefers a full sun to partly shaded position in the garden, Plant in free draining soil rich in organic matter. 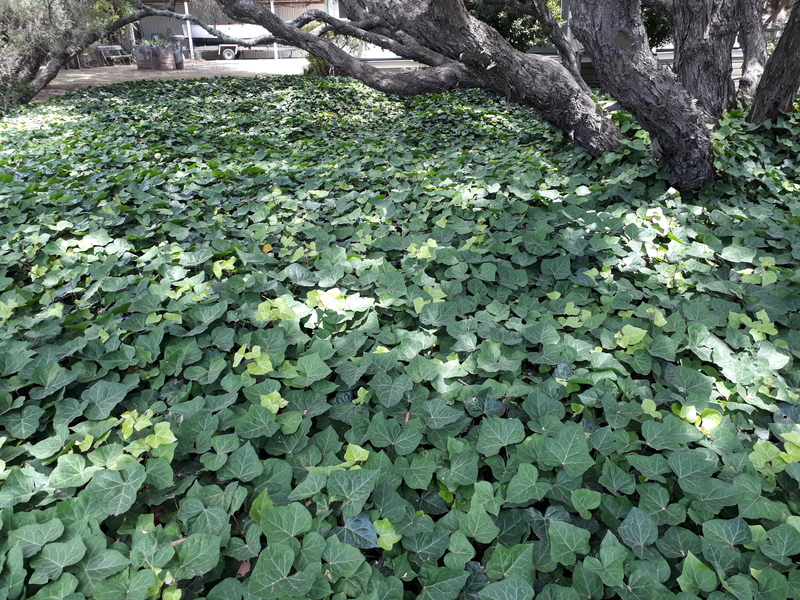 CARE: Mulch and water well, until plant becomes established. Feed with a controlled release fertiliser after flowering for best results. Growth can be prolific, trim to shape as required. Prices Include secure mail-order packaging and labour, Parcel tracking and GST. 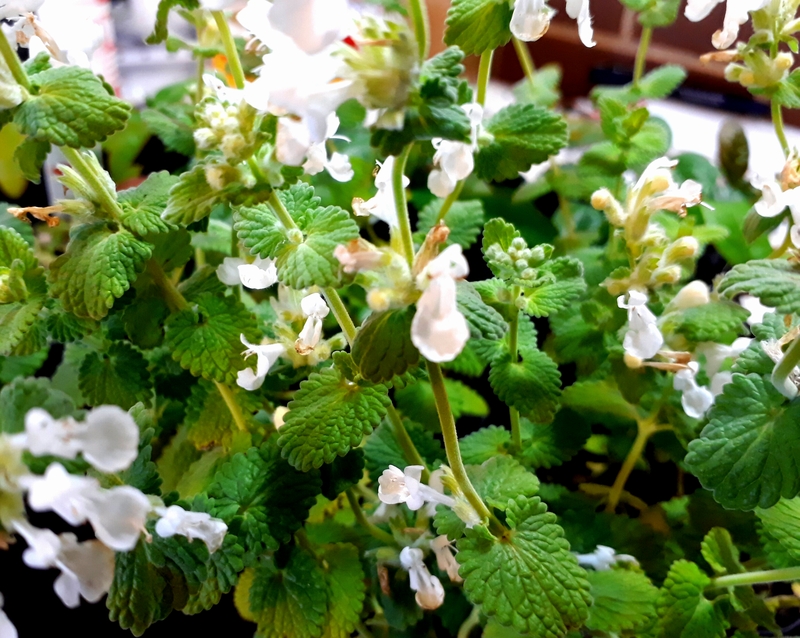 Nepeta faassenii ‘Alba’ White Catmint.